The government allows a 100 per cent FDI under the automatic route for projects of renewable power generation and distribution provided they comply with the provisions of The Electricity Act, 2003. India aims to achieve 175 Gw of nameplate capacity in renewable energy generation by 2022. The envisaged portfolio includes 100 Gw of solar capacity addition and 60 Gw in wind power capacity. Globally, India is the third largest solar market and has the fourth highest installed wind power capacity. As on December 2018, Tamil Nadu, Gujarat and Maharashtra had finalised wind power bids of 500 Mw each. 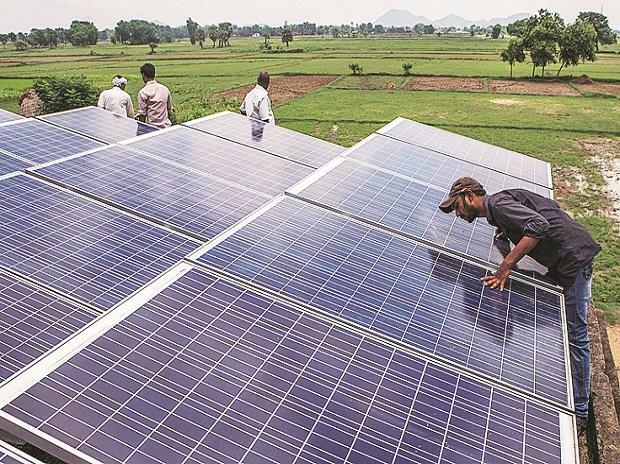 Replacing coal-fired plants with renewable installations is expected to save around Rs 54,000 crore annually for the country on account of shrinkage in power costs.